Lawrence A. Miller concentrates his practice among areas of acquisition and sale of real property, condominium development, corporate law, health care and biotech law. He received a Bachelor of Arts degree with honors and a Bachelor of Laws degree with honors from the University of Pittsburgh. Mr. Miller was a member of the Law Review at the University of Pittsburgh School of Law and the Order of the Coif. After law school, Mr. Miller joined the National Labor Relations Board in the Office of the General Counsel. He then was General Counsel for The Macke Company for a period of ten (10) years. 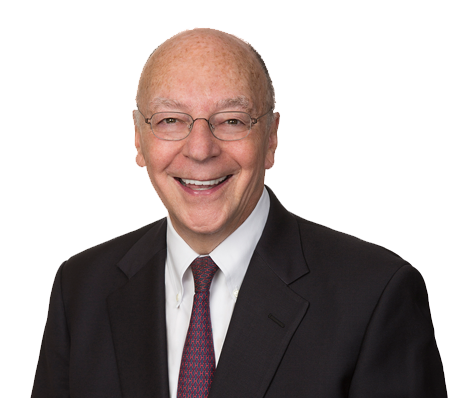 Mr. Miller came to Grossberg, Yochelson, Fox & Beyda in 1972 and since then has advised numerous individuals and real estate companies on contractual, business, corporate, management and health care issues.